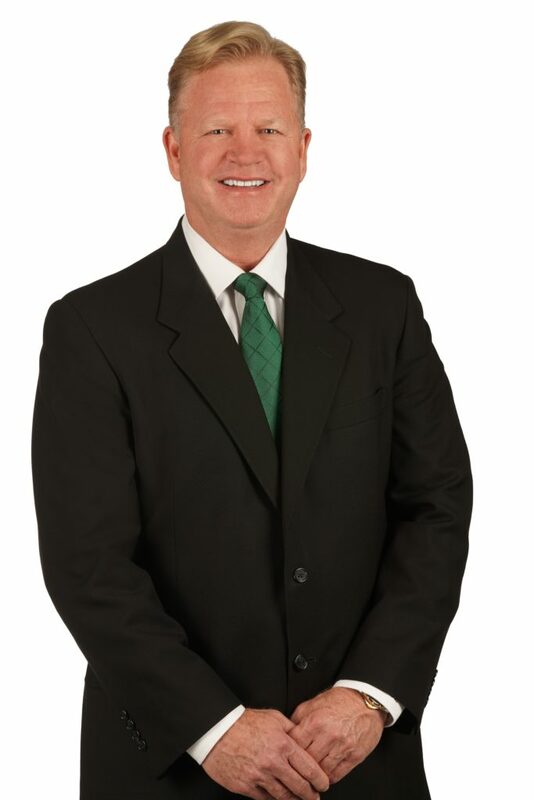 Personal Injury Attorney, Patrick W. Lawlor, is the President and Founder of Lawlor & Associates. For the past 25 years, he has been helping those who have been injured to obtain justice. His career spans a broad range of litigation, that includes cases involving Personal Injury, Negligent Security, Product Liability, Wrongful Death Claims, Premises Liability, Cruise Line, Crew Members, Boating Injuries, Criminal Misdemeanor and Felony Cases. An accomplished Personal Injury Attorney, Patrick Lawlor brings more than 25 years of trial experience to the firm. He has tried over 200 civil jury trials with an impressive record of successful verdicts and settlements. Whether he is handling a complicated Wrongful Death case or a Slip and Fall involving public property, Patrick Lawlor is always prepared to give his all to his clients. In addition, as a result of his courtroom successes, Patrick Lawlor has collected millions of dollars for his clients. He was invited to be a Member of the Multi-Million Dollar Advocate Club, which recognizes attorneys who have obtained settlements and jury verdicts in excess of $1 Million dollars. He has been a Board Certified Civil Trial Attorney for the past 20 years. Only 1% of practicing attorneys in Florida are Board Certified in Civil Trial Law. And, he is considered an Expert in the area of Civil Trial Law. Additionally, for the past 3 years, Patrick Lawlor has been associated with Florida Atlantic University’s MBA in Sports Management teaching, Sports Law as an Adjunct Professor. AV rated Attorney by Martindale Hubbell, the highest rating a lawyer can be given. Board Certified by the Florida Bar in Civil Trial Law. Less than 1% of all attorneys in Florida are Board Certified. Patrick Lawlor’s hobby are equally impressive. He is the President and Founder of Galaxy Sports Advisors, a full service sports agency focused on representing outstanding professional athletes and preparing them for life as professional athletes and for life after sports. Originally from Connecticut, he currently resides in Boca Raton, Florida. Patrick Lawlor enjoys golf, boating, Triathlons and many other athletic activities.